This past weekend Jaycob and I road-tripped up to Aurora, Colorado, to compete in the My Way or The Tri Way triathlon! This was a really fun and well-organized event. It was a sprint triathlon (800m swim, 20K bike, 5K run) in which the participants choose the order of their events. The majority of athletes, including the Elites (and also my husband who likes to think he is Elite...) went with the traditional order (Swim-Bike-Run), but a lot of people, myself included, decided to mix it up. There were participants competing in every combination of events (Bike-Swim-Run, etc. ), as well as 2-event options (Swim-Run-Swim, Run-Bike-Run, etc.) and Relay Teams. 1. I celebrated my birthday yesterday with all my best friends in Santa Fe. I feel very lucky to be surrounded by so many amazing people in the final year of my 20s! 3. Sticking with my plan to save money, I did a home pedicure this weekend with nail stickers from my friend! I think they look as good as a professional pedi! 4. Sign up for the Dunkin Donuts email list and you get a free medium beverage during your birthday month! This was such a perfect treat after my birthday trail run yesterday morning. What a beautiful day in the mountains! I had the morning off work so I took Kua up to La Vega for a 7 mile trail run. La Vega ("The Meadow") is a clearing at the foot of Santa Fe Baldy. 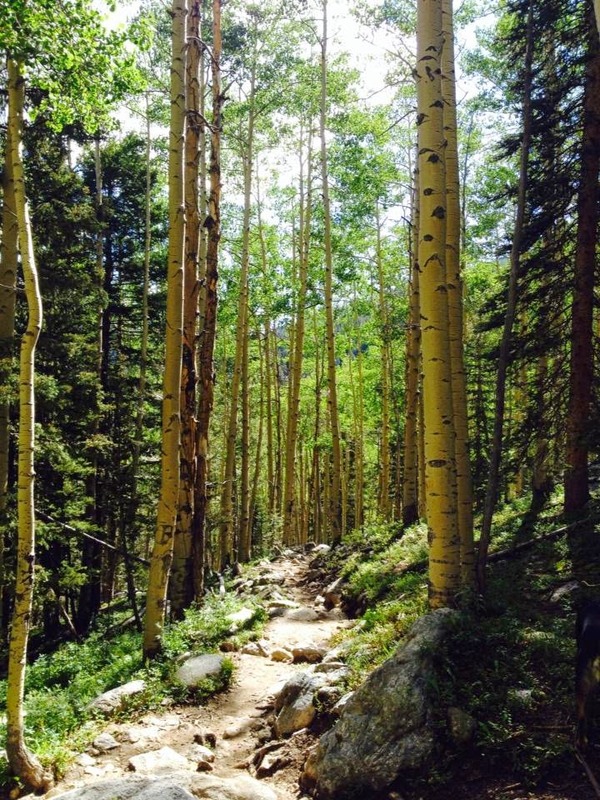 The hike begins on the Winsor Trail at the Santa Fe ski basin, climbs into the Pecos Wilderness, and continues along the Rio Nambe Trail to the clearing. We had an early monsoon season this year in Santa Fe, so everything is green and lush. There are still a few wild flowers in bloom, and everyone has been talking about the mushrooms! I don't know what the big deal is regarding these mushrooms, and I definitely can't tell if they're edible, but there sure were a lot of them! Kua was bound and determined to catch a chipmunk, but unfortunately for her (and fortunately for the chipmunk species) she was unsuccessful. I spotted more blue jays and woodpeckers than ever before on a hike, and the cows were out in full force too. Happy birthday to me! Jaycob and I are getting closer to making our dream a reality and buying a house in Santa Fe! 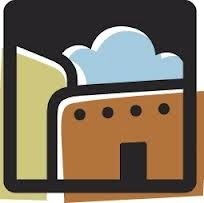 We're currently enrolled in a class for first-time house buyers through Homewise, a nonprofit organization helping Santa Fe residents own homes within their budget. The class has been extremely helpful and informative, and I'm feeling really optimistic about actually being able to own a house in the next year. We're learning a lot of about the process of purchasing a home, qualifications for a mortgage, ways to improve our credit, and how to be informed and responsible consumers in this huge process. Right now we're trying to pay off our credit card debt as much as possible so we can start saving for a down payment. Fellow runners, athletes, and adventurous friends, do you all have a favorite pre-race meal? I first started the habit of eating spaghetti the night before a race when my high school nordic skiing and cross country teams would gather together for team pasta feeds. Nothing beats good ole' spaghetti with meat sauce and garlic bread! 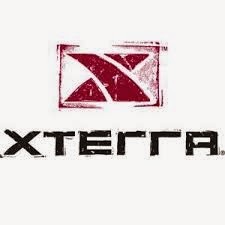 Tomorrow is the Xterra off-road triathlon (open water swim, mountain bike ride, and trail run), which will definitely be my longest and most difficult race of the year, so tonight consists of stretching, foam rolling, packing bags, filling bike tires, mentally preparing transitions, and of course, carb loading.